We love you, Alessia Cara! But we don t love this amount of mesh. 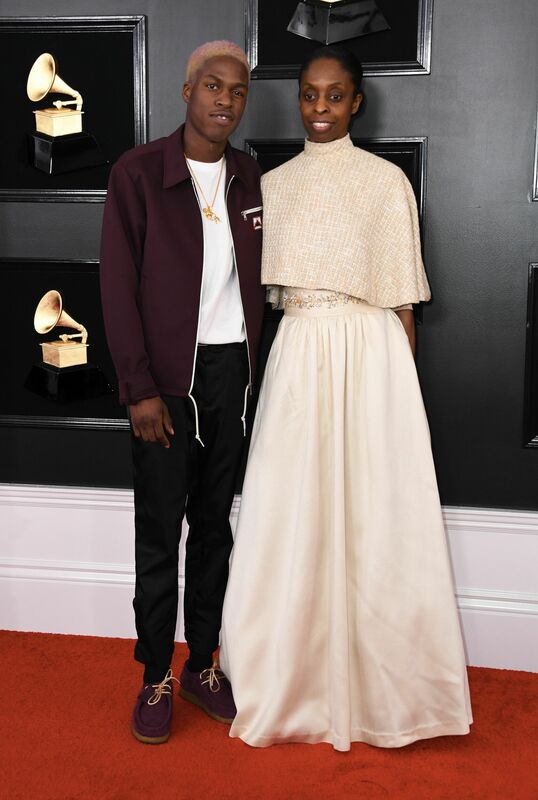 Is her outfit kinda boring? Yes, maybe. 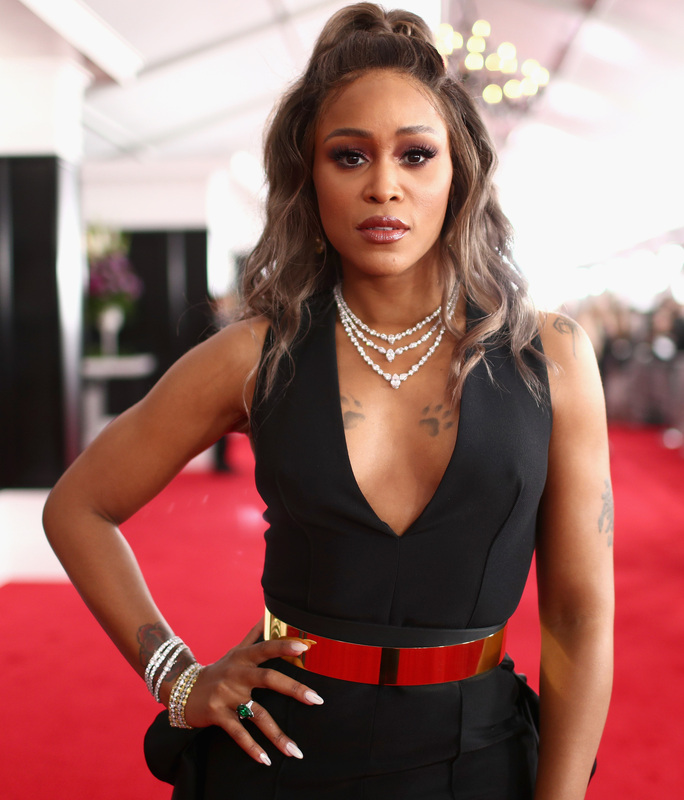 But Eve looks incredible, with her sparkly jewellery and gold belt delicately offsetting her signature paw print tattoos. If a wedding cake became a piece of clothing. 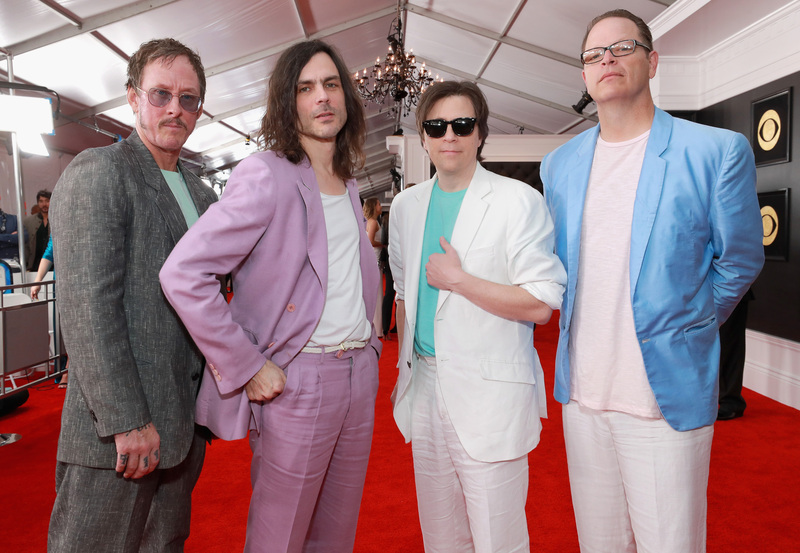 Every member of Weezer is dressed like they re playing a drug dealer on "Miami Vice." 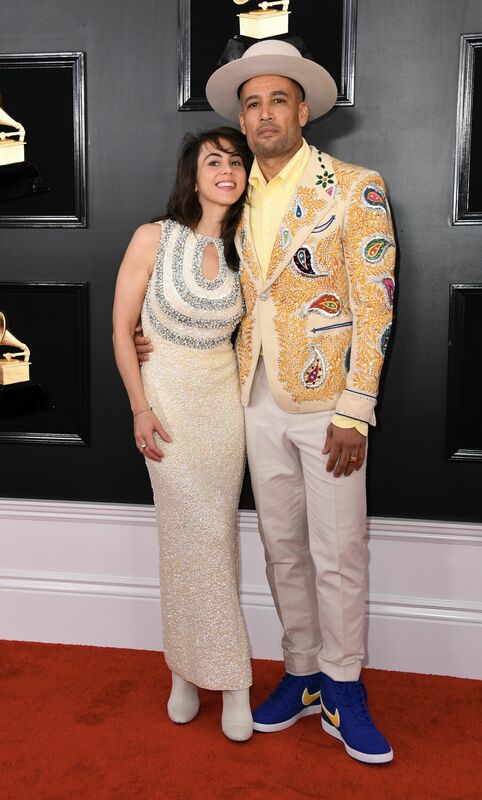 The Toronto-based singer looks a tad underdressed, but we like that he matched his jacket to his shoes. 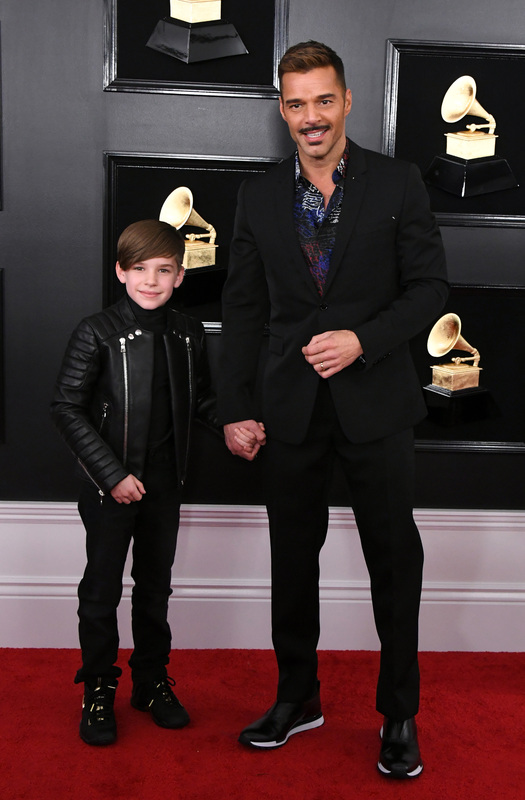 Under other circumstances, we d likely have something to say about Ricky Martin s mustache, but we re too distracted by how cute his 10-year-old son is!!! Where do you think he s from? It s hard to tell. Is that illusion netting or exposed flesh? How do you possibly wear a bra with this? What on earth was she going for? These are just some of the hundreds of questions we have about this ensemble. 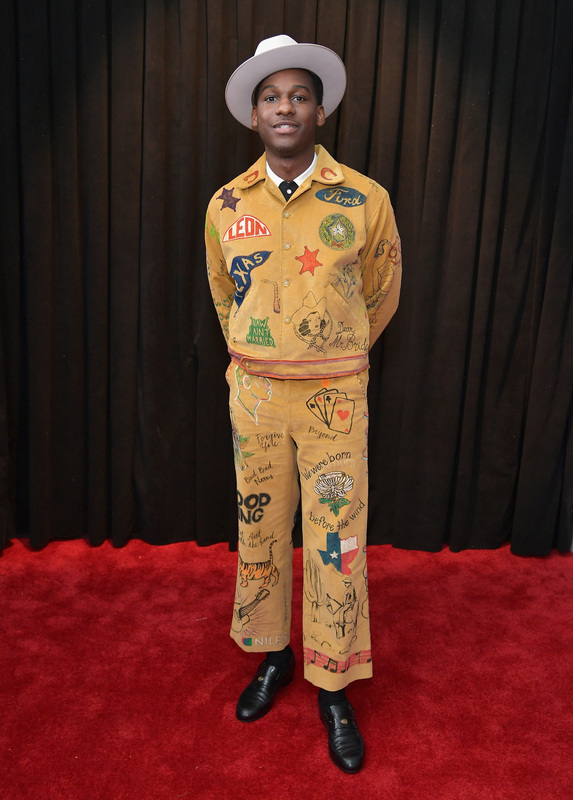 Sorry to be controversial, but... jumpsuits are rarely a good idea. Truly, what is happening? 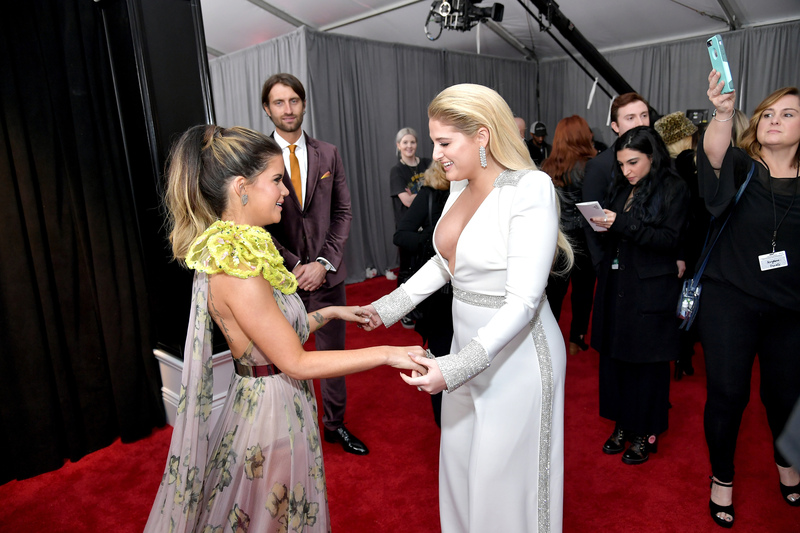 Why would Meghan Trainor attempt a pantsuit, and why does Maren Morris s otherwise pretty dress have a giant neon yellow growth on the shoulder? Those colours are beautiful together, but that fan top looks very dangerous in a wardrobe malfunction kind of way. Ashlee Simpson s outfit looks like it started as a jumpsuit, added legs, and sprouted feathers. Evan Ross appears to have forgotten his shirt. 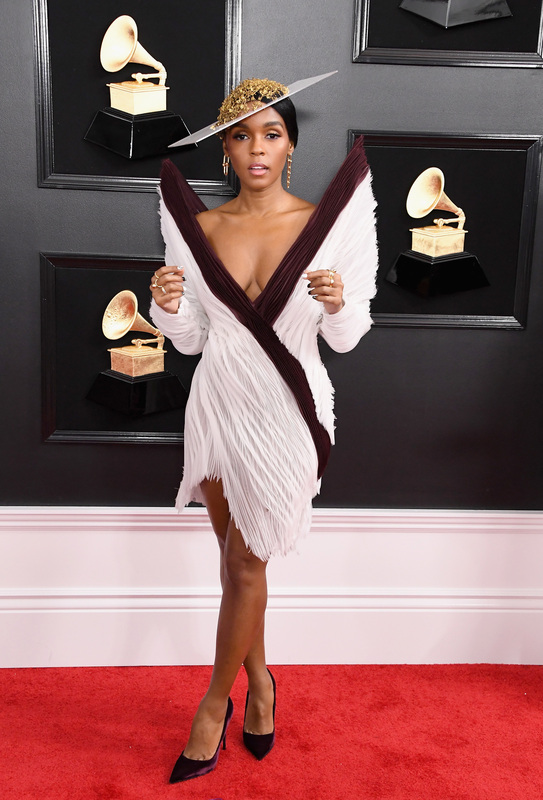 Is she trying to channel a bird? An angel? Someone whose laundry is stuck to their back due to static?